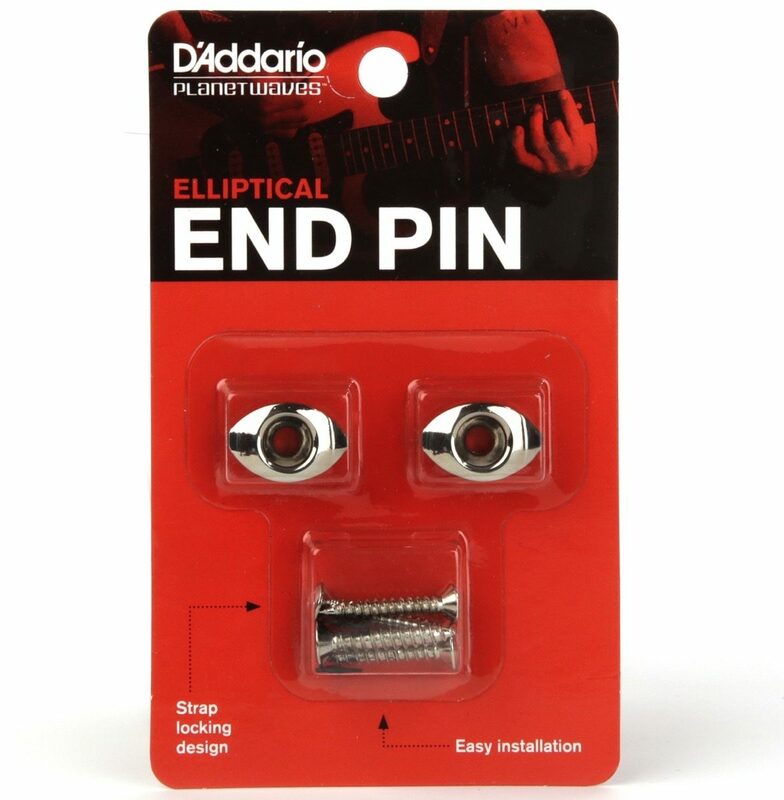 The Planet Waves Elliptical End Pin was designed to secure the strap to your guitar without any bulky hardware or dedicating a strap to a specific guitar. The elliptical shape combines function and style by locking your strap in place while complementing the aesthetics of any guitar or bass. 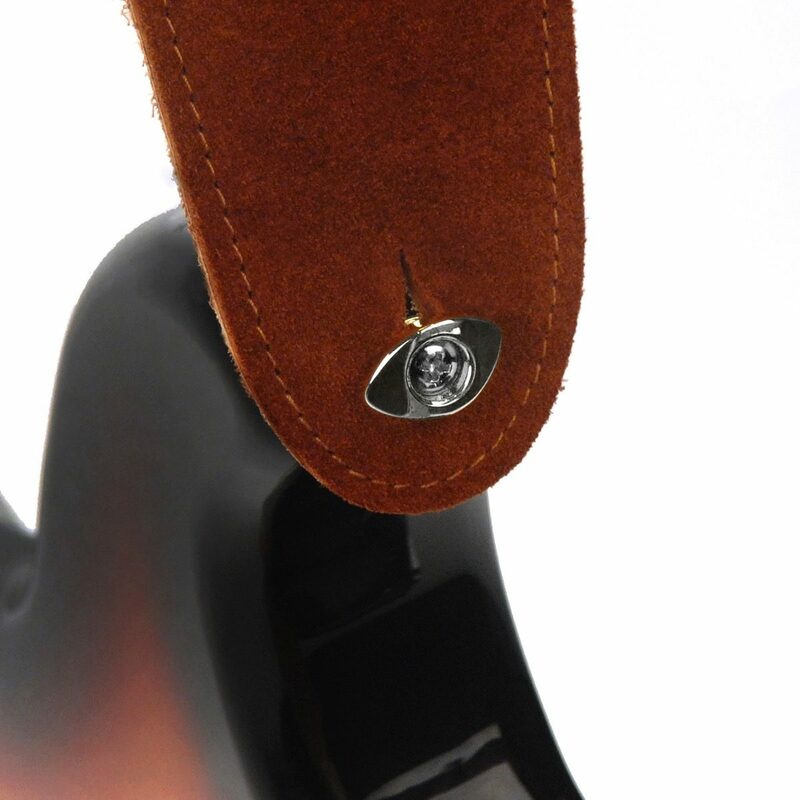 Use any strap with any guitar and have the security of a locking system with the Planet Waves Elliptical End Pin.